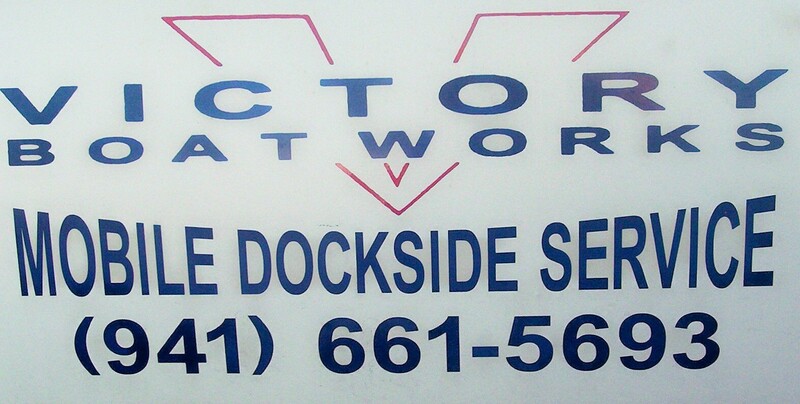 Serving Southwest Florida in the areas of Punta Gorda, Port Charlotte, North Port, Englewood, Venice, Osprey, Nokomis and Sarasota, Victory Boat Works is a mobile marine service specializing in outboard motor repair and maintenance. Dedicated to customer service, we are reliable, honest, fair, knowledgable and highly reputable in our field. We offer customer convenience with either on site repair or at our shop located in Englewood.